Banners always get the point across, whether it's to announce a sale or a grand opening. Always made with precision and care, our colorful banners are a very effective and affordable. 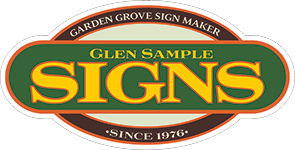 Window graphics are a popular way to create a sign on just about any surface. We use a high quality polyvinyl chloride film, backed with an adhesive that creates a strong bond to a surface.